Bermuda-headquartered Bacardi, the largest privately-held spirits company in the world, has expanded its portfolio of super-premium rums with the acquisition of BANKS® rum. 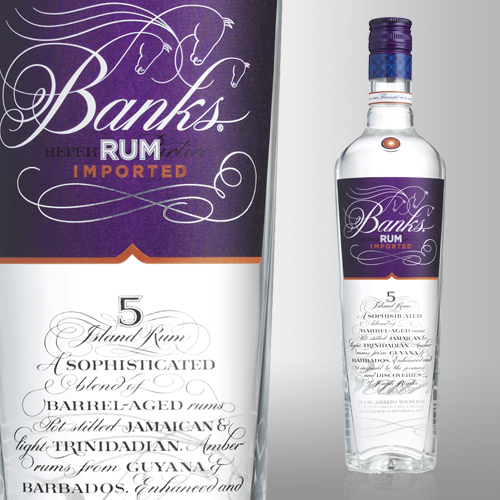 The company said, “The award-winning BANKS portfolio includes BANKS® 5-Island Rum, BANKS® 7 Golden Age Blend and various limited editions. “Banks rum is currently available in some of the most influential on-premise establishments in the United States, Germany, United Kingdom, France, Japan, Portugal, Russia, Switzerland, Denmark and Singapore.